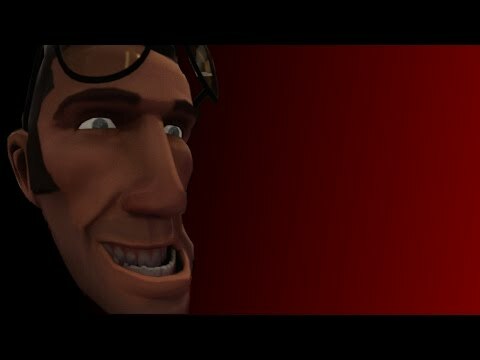 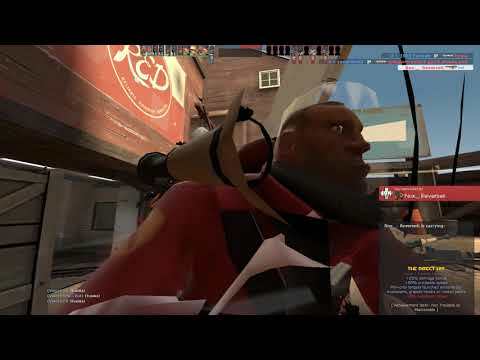 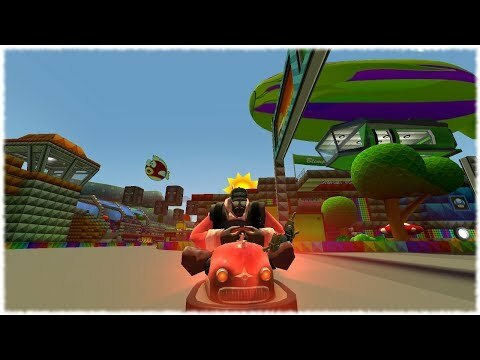 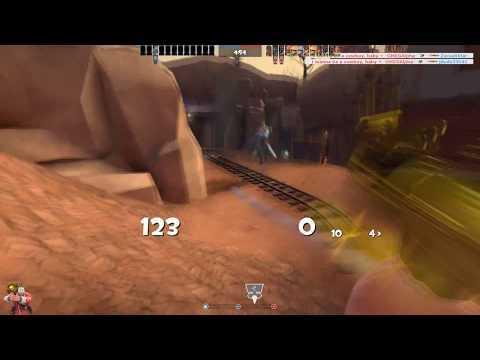 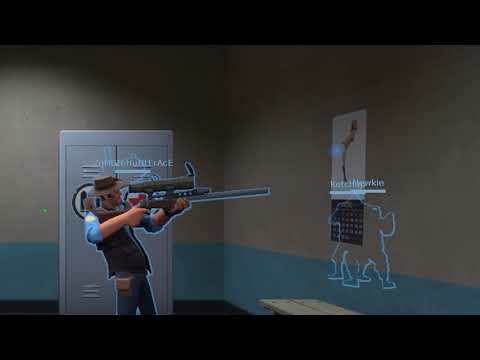 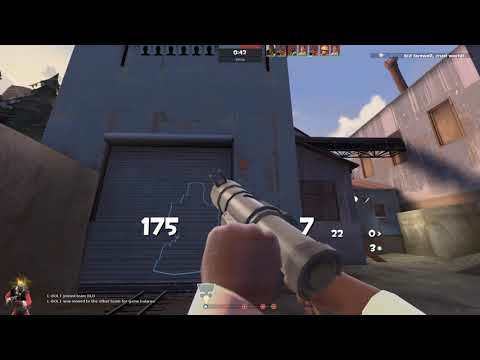 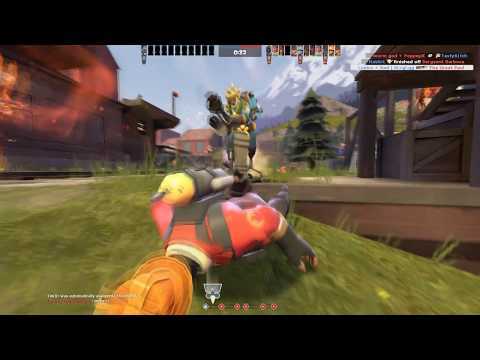 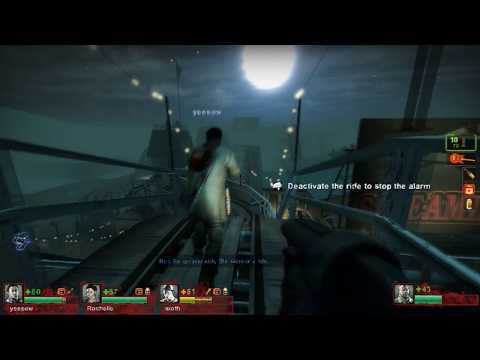 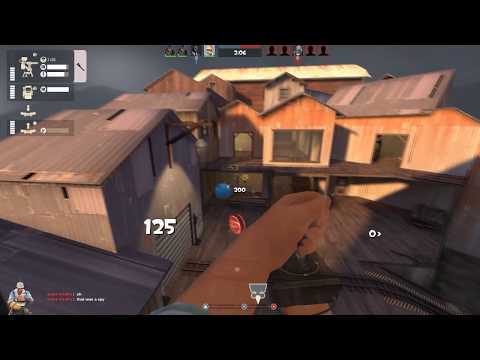 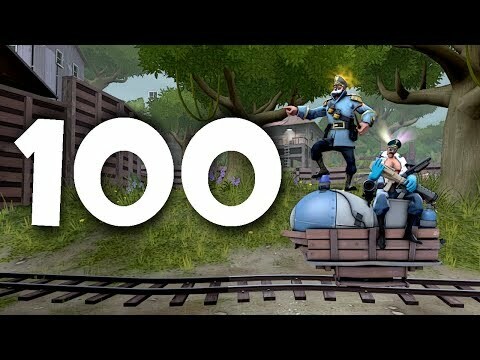 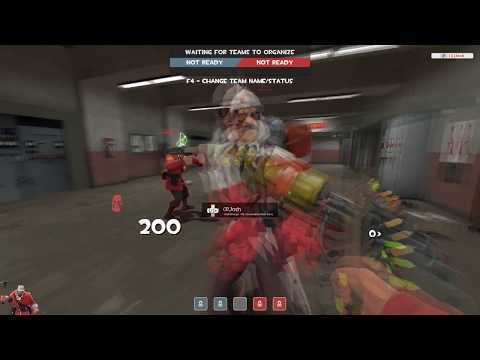 I play TF2 and other games and sometimes make videos on them. 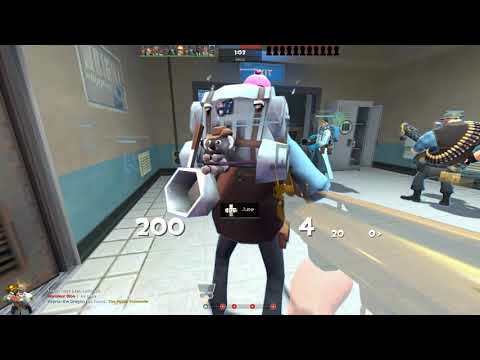 I am super cool. 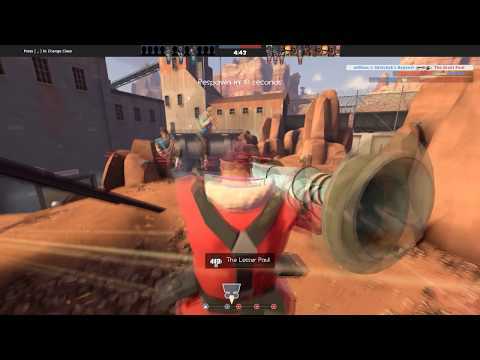 What are the LazyPurple servers up to?